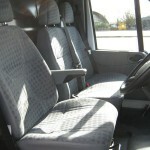 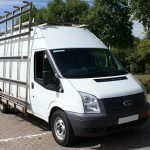 Our fleet of self drive frail vans are fully equipped to a very high standard with the latest easy to use frail systems. 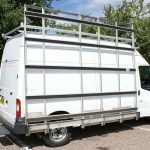 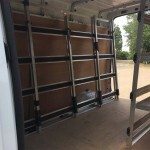 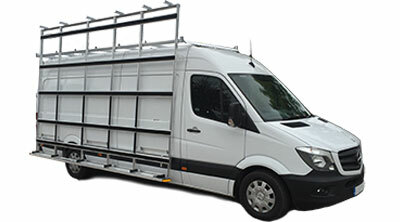 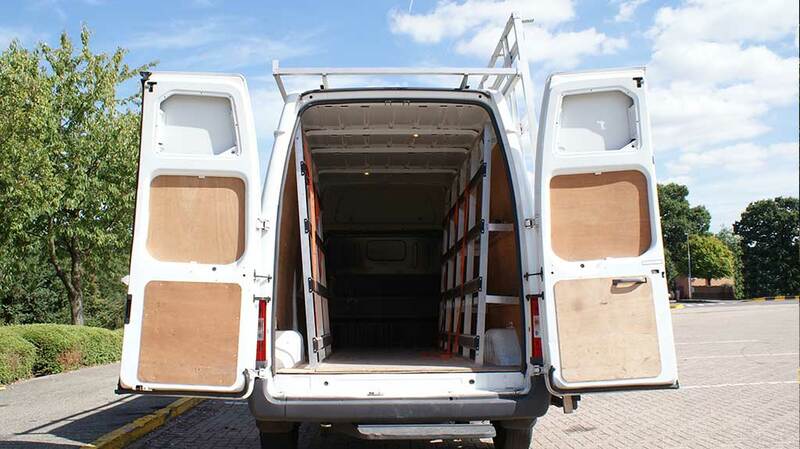 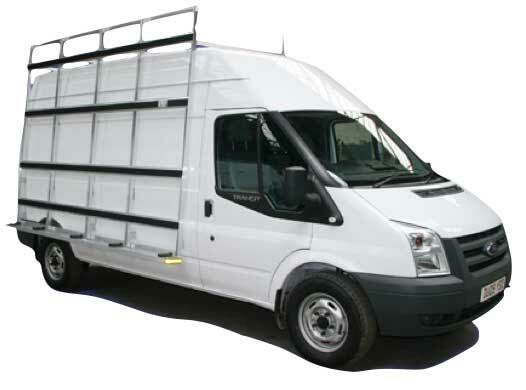 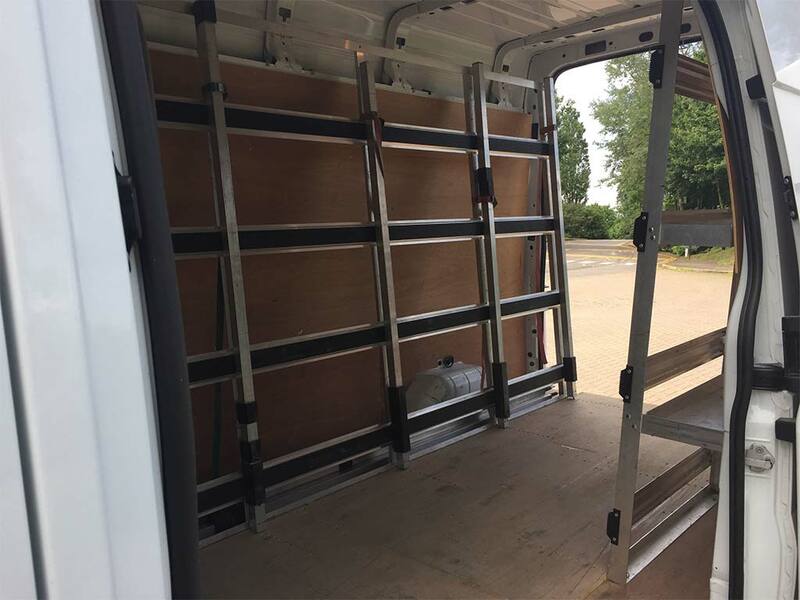 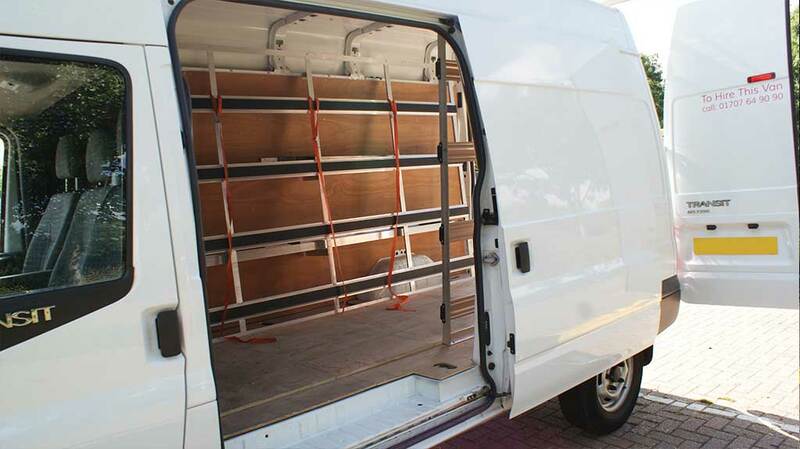 These frail van specifications include glass rack systems that make use of a fast fit and quick release pole system, that adapts to meet your needs. 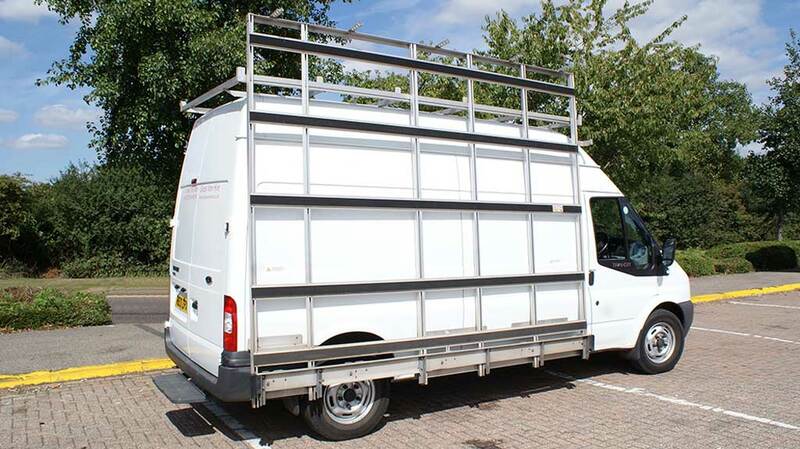 The side mounted Glazing Frail is braced across the roof, though this roof frame should not be used for storage and standing on the roof is not permitted. 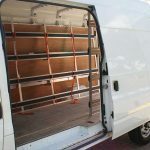 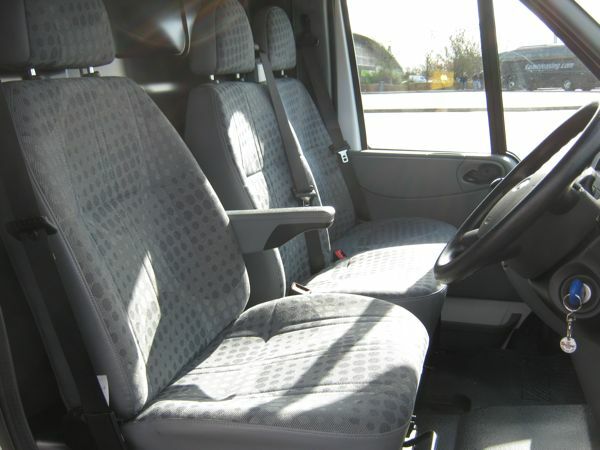 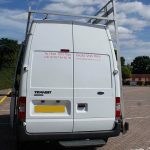 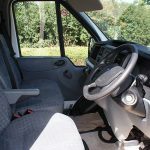 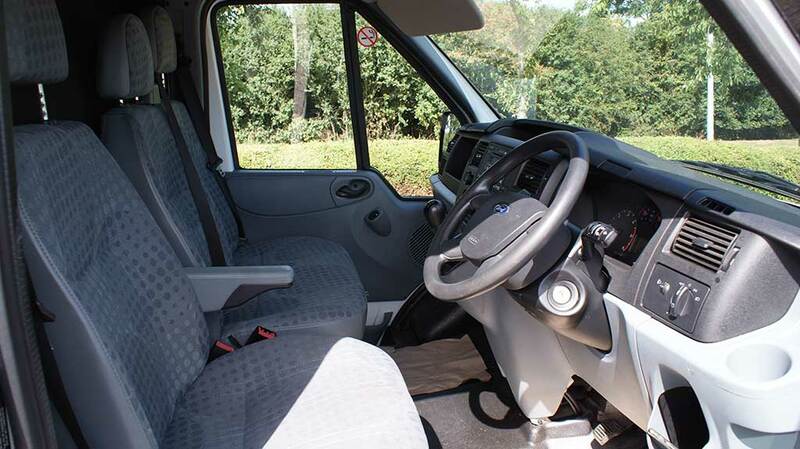 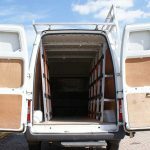 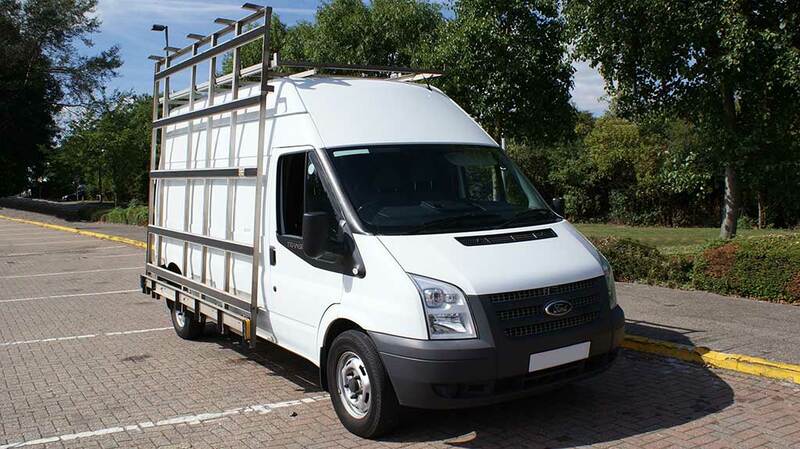 We specialise in providing Frail Vans for glaziers, directly to Individuals and Companies looking for a temporary replacement or additional vehicle on a 3 day, weekly or monthly basis. 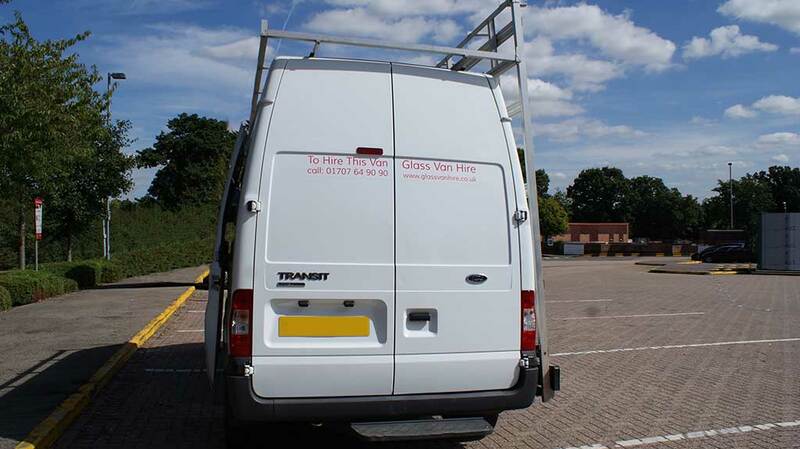 We also provide our glazing vans for hire service to Accident Management Companies and Insurers, looking to offer their clients a replacement vehicle whilst repairs are taking place.